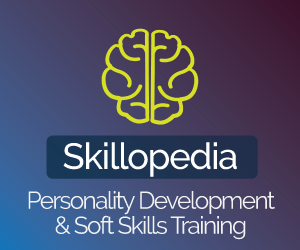 Are you looking to speak English fluently and want to know some easy tips and tricks on How to speak fluent English in 5 days. Then take this 5 day English speaking challenge with Meera. 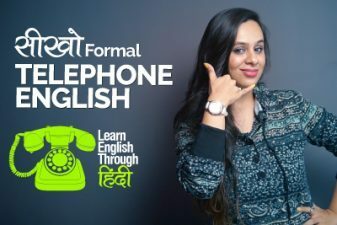 In this English speaking course with Meera, learn 1 simple and easy to follow trick that would make your English fluent, but you need to follow this trick every week for at least 2 months so that you could become fluent in English and speak confidently. 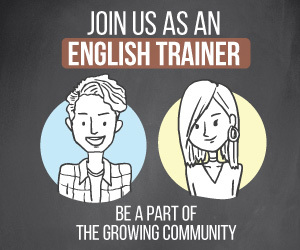 Follow the English speaking practice tips given in this lesson to improve your English faster and better. 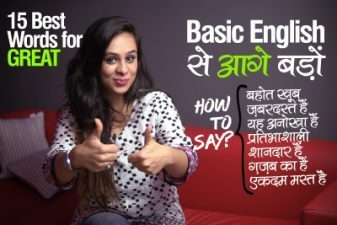 This English lesson in Hindi is ideal for students who are beginners in English, so that you learn how to learn English in the right way.